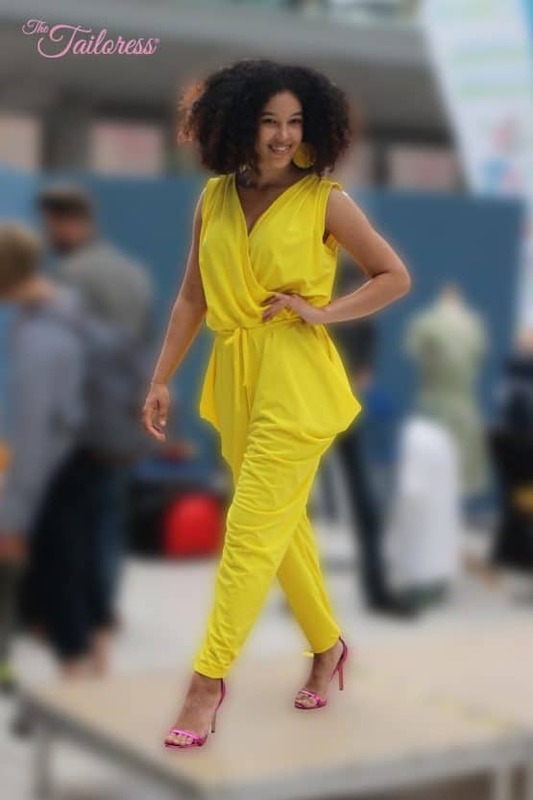 The Valentina Jumpsuit is glamorous yet comfortable. 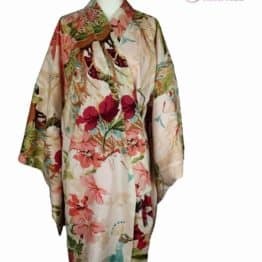 Featuring multiple drapes and cowls it hugs around the body and makes some interesting lines. The waist is brought in with a tie while the rest of the garment flows around the figure. Create using jersey or stretch fabrics which make soft drapes for the best effect. 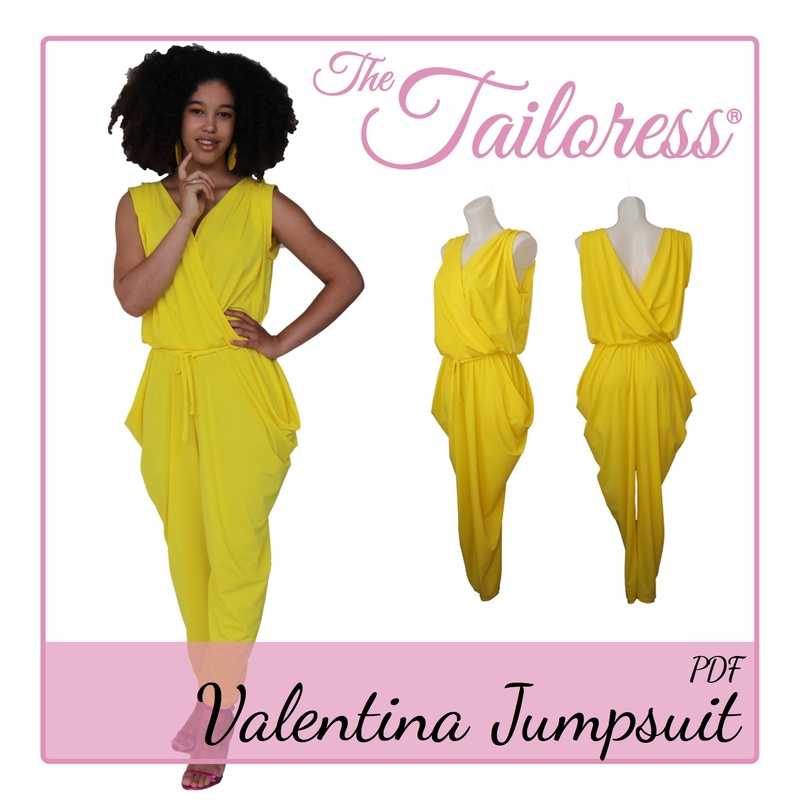 Please view the VALENTINA JUMPSUIT TUTORIAL here. 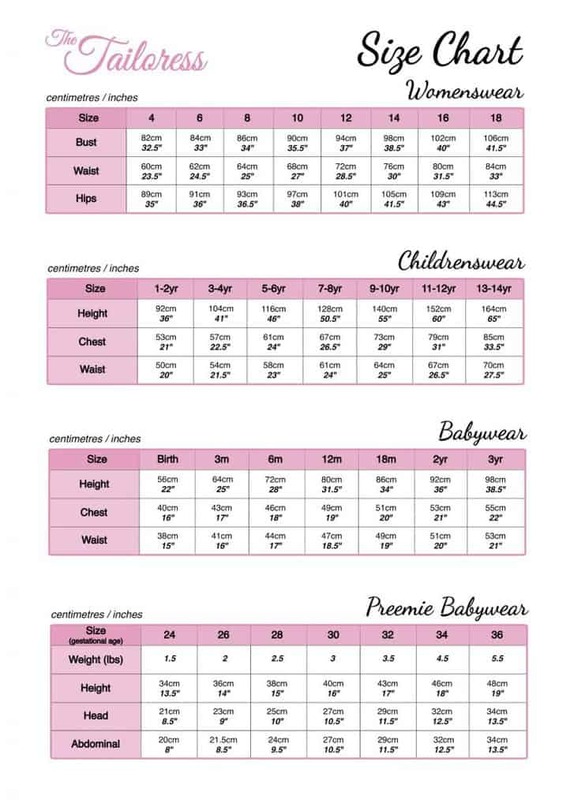 Purchasing a pattern is easy! 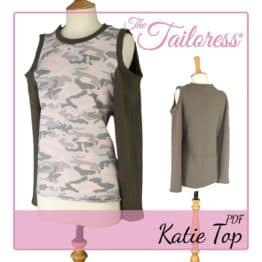 Once your payment is complete, which normally takes only a few seconds, you will be redirected back to The Tailoress® where you can view your order in My Account (if you already had one or chose to create one at checkout). From your account area you can also download your files. Upon payment you will also receive an email notification to let you know your order details shortly followed by another email containing your download link. Paypal is a safe and secure method of purchasing over the internet. 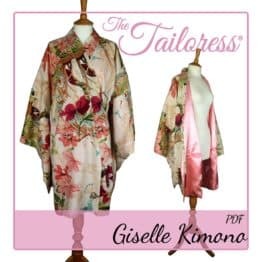 You do not need a Paypal account to purchase from The Tailoress®. Pattern comes as a fullscale copyshop PDF document which can be printed on any size paper using Adobe Reader to poster print. Also available broken up onto A4 and US Letter sized pages. The separate pages have page numbers and markers to help you align each page correctly after printing. 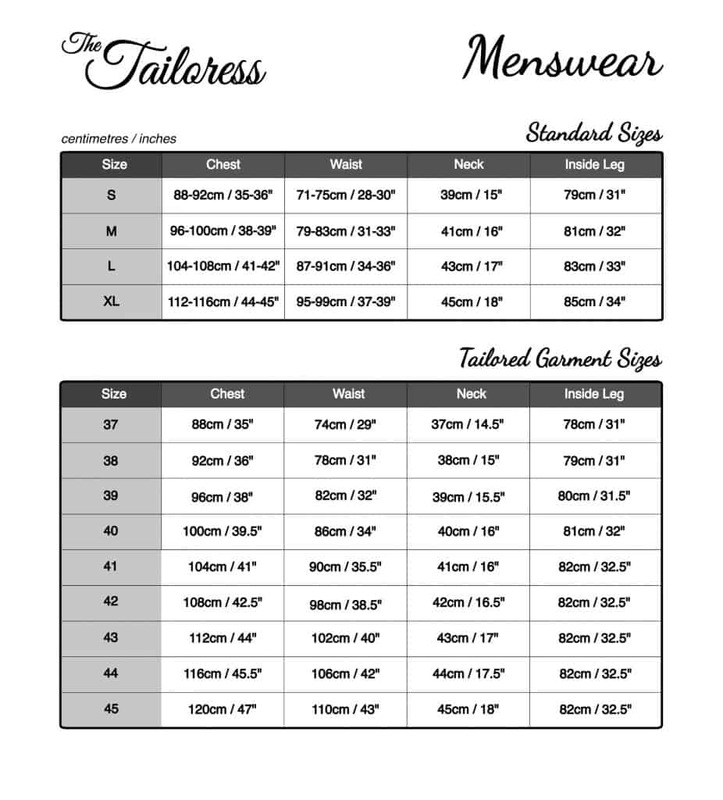 Please view the Printing Instructions to find out how to accurately print your pattern to scale. 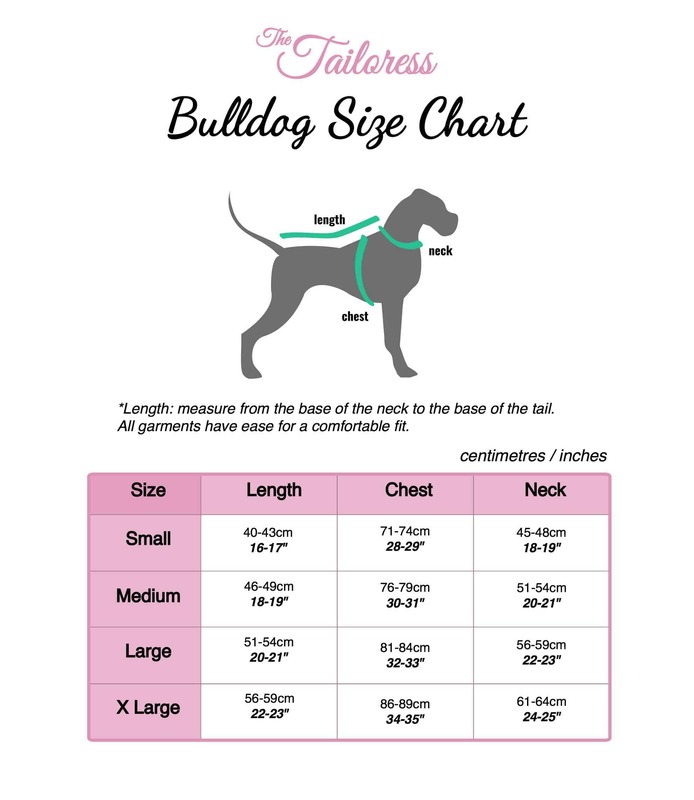 Please note that all pattern downloads are in English, however you may view the tutorial here in your chosen language by selecting your preferred language by clicking “TRANSLATE” at the top right of any page and selecting your preferred language from the drop down menu. Cut out all pattern pieces and mark pleats. Use a jersey ballpoint needle throughout and a stretch stitch such as zig zag unless otherwise stated. Arrange the pleats on the shoulder, pointing towards the center. Fold 2.5cm under along the neckline to form the facing. Sew a straight line of straight stitch across the shoulder from side to side to secure the pleats and facing. 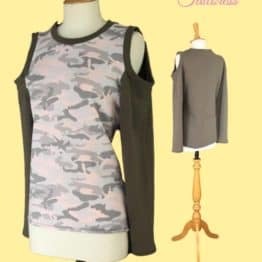 Fold the ARMHOLE CUFF in half along its length. 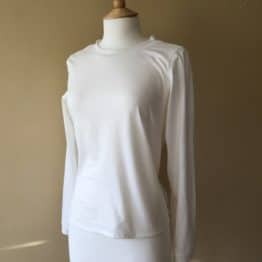 Match the raw edges to the armhole of the TOP. Ease it around. Pin and stitch in place then finish the seam allowance either with zig zag stitch then trimming or using an overlocker. Turn the TOP WRONG SIDES out. Match the side seam allowances. Stitch and finish the seam allowance as before. Repeat Steps 1-3 for the other TOP section. With the two TOP sections RIGHT SIDES out, match the waistlines together and pin in place. Alternate which half of each TOP is visible on either side. Fold the TROUSER CUFF in half along its length. Match the raw edges to the lower edge of the TROUSER. Ease it on. Pin and stitch in place then finish the seam allowance..
With the TROUSER WRONG SIDES out, fold the leg in half using the cowl seam marker as reference for the center. Stitch and finish the seam allowance of the cowl. With the TROUSER still WRONG SIDES out match the inside leg seam allowances. Repeat Steps 5-7 for the other TROUSER. Turn one TROUSER WRONG SIDES out. Place the other TROUSER inside and match the crotch seam allowances RIGHT SIDES together. Lay the TROUSERS RIGHT SIDES out. Fold the WAISTBAND in half along its length. Fold the end edges inside 1.5cm to hide them. 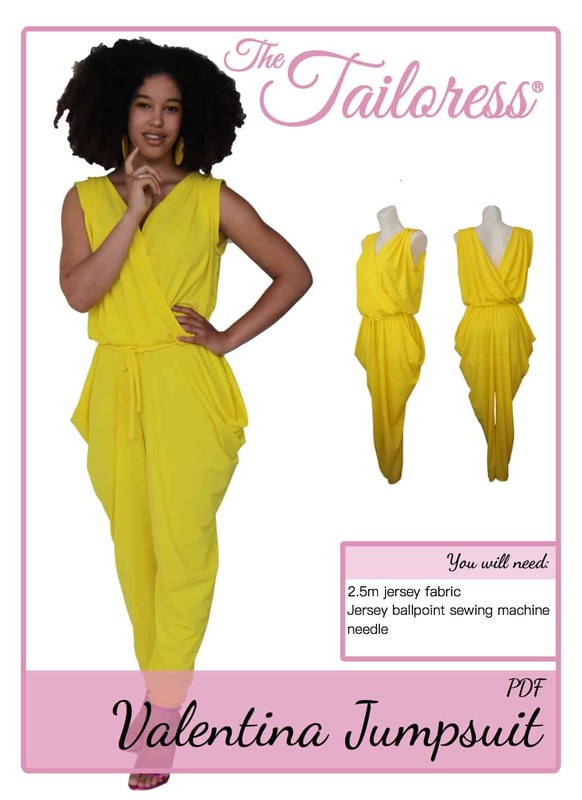 Pin the WAISTBAND around the TROUSERS matching the open ends with the centre front. Stitch within the seam allowance. Arrange the TOP sections RIGHT SIDES together with the TROUSERS and WAISTBAND. Match side seams. Pin in place ensuring no seam allowances have been missed out. Create the WAIST TIE by following the STRAPS AND TIES TUTORIAL. Ensure to use zip zag stitch. Fold the TIE in half lengthways and sew the seam allowance with zig-zag stitch. Turn RIGHT SIDES out using a seam turner. Finish the TIE by tucking the raw ends inside and use small stitches to secure. Insert into the WAISTBAND to complete.